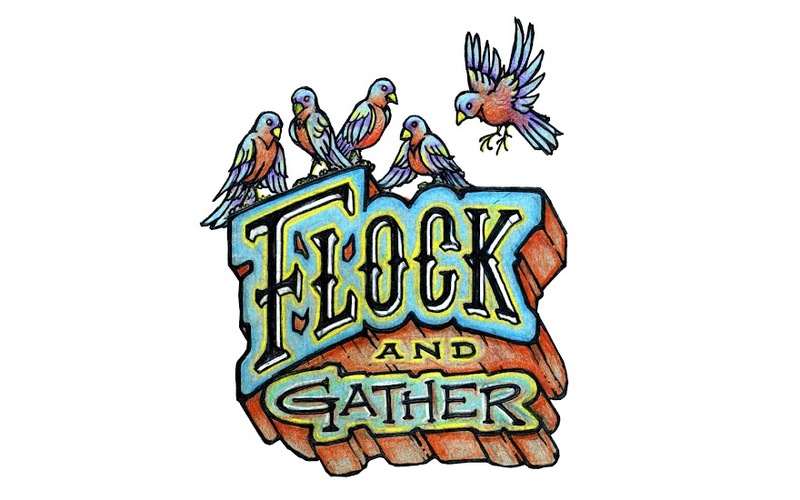 flock and gather: Craft Night Announced! 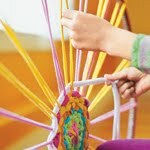 Bring your scrap fabrics and hoops for some hoop weaving! We've got a few supplies but if you can help out by bringing supplies that would be great. Old t-shirts, bed sheets, yarn, hula hoops, embroidery hoops. Of course as with any of our craft nights feel free to bring along any other projects you're working on. Don't feel obligated to do the craft we picked, it's more about getting together.